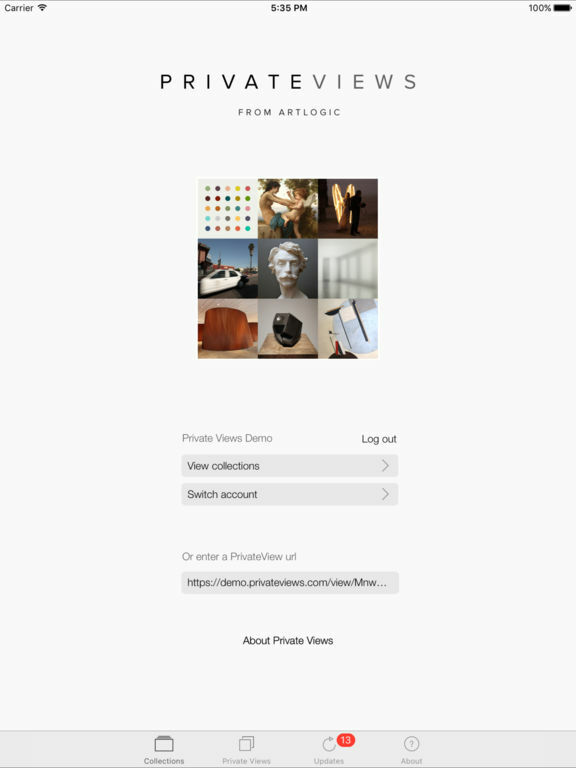 Designed for art galleries, designers and others within the creative industries, PrivateViews is an amazing app for presenting and sharing images of your work with clients or collectors. 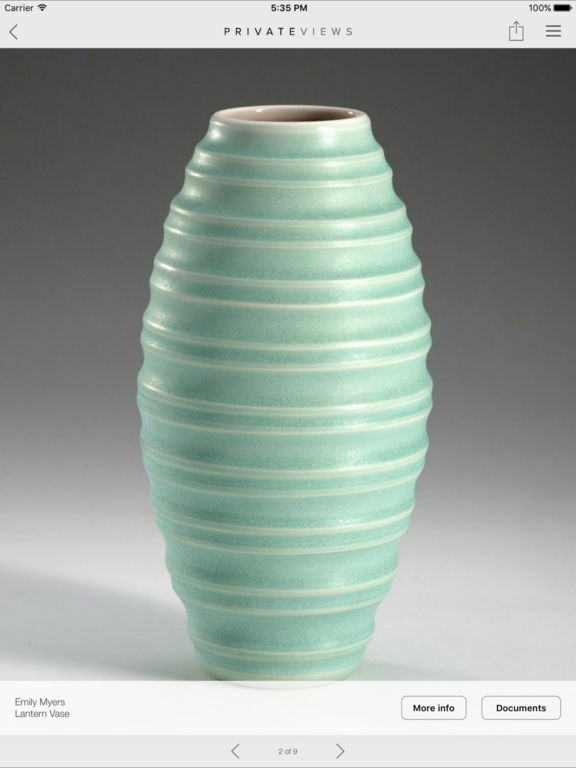 PrivateViews works without an Internet connection, making it the indispensable sales tool for when you're out and about, with clients, or at an art fair. When using the app you can share image details and send links to presentations via email. 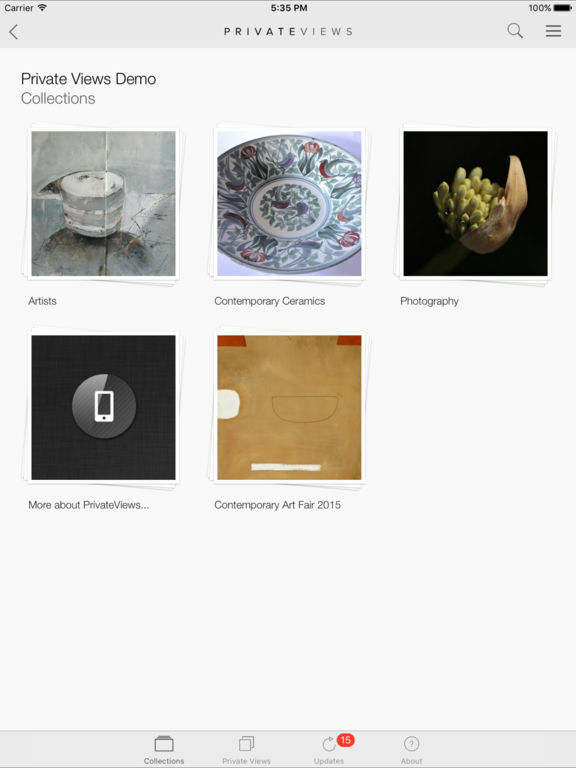 Collectors who have downloaded the app can view and store your presentations which stay updated until they expire. 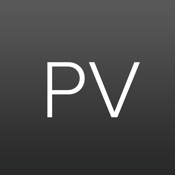 If you are a collector and have been sent a 'Private View' link, download PrivateViews for free and paste the link into the app. To see a demonstration, get the free app and click 'View Demo'. 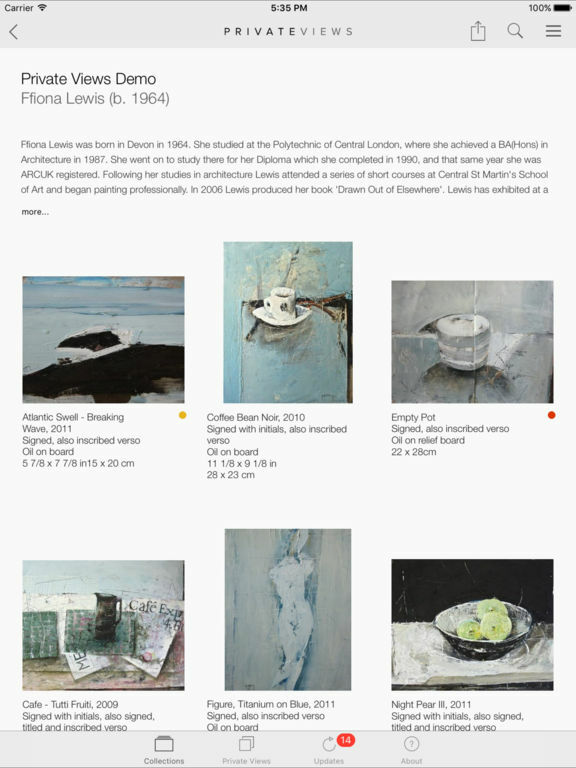 PrivateViews is made by Artlogic and fully integrates with Artlogic Online - our popular database solution for art galleries. Visit our website for more details.